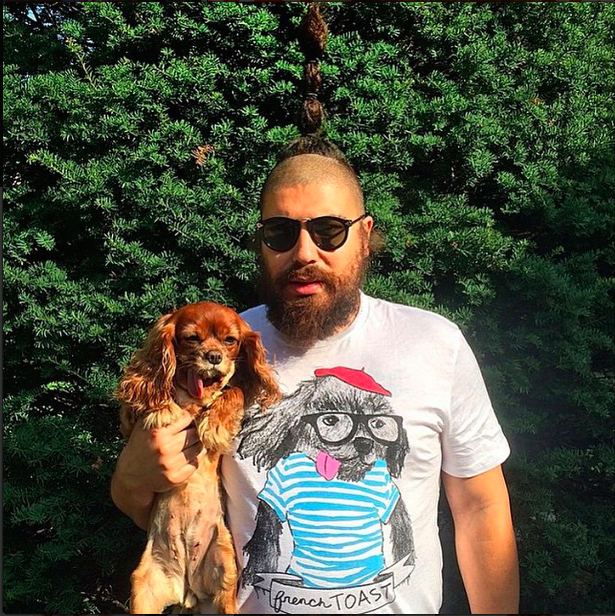 French Toast x DEERDANA: Exclusive tees, tanks and sweatshirts available for a limited time only! A portion of the proceeds will be donated to Humane Society's Friends of Finn. Unisex tees, tanks and sweatshirts available in style drop-down below.